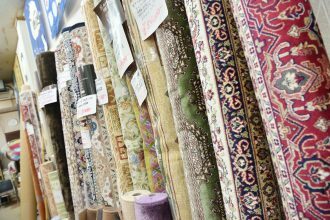 From luxury carpets, everyday items, as well as and special orders. 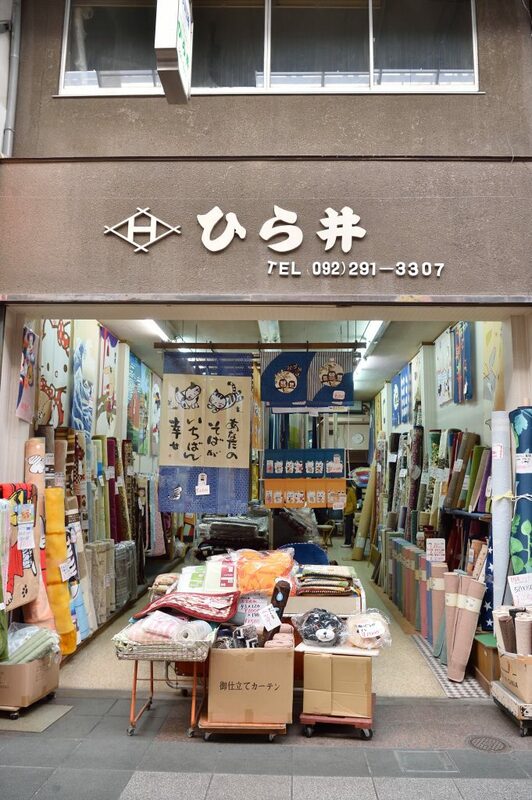 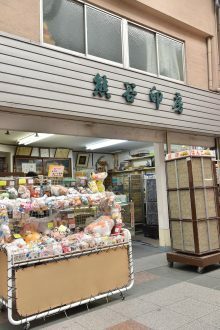 Founded in 1930, this is the first goza (Japanese mat) shop in Fukuoka City. 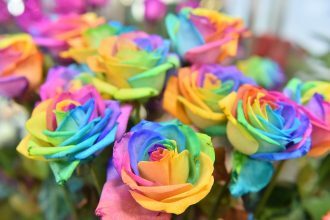 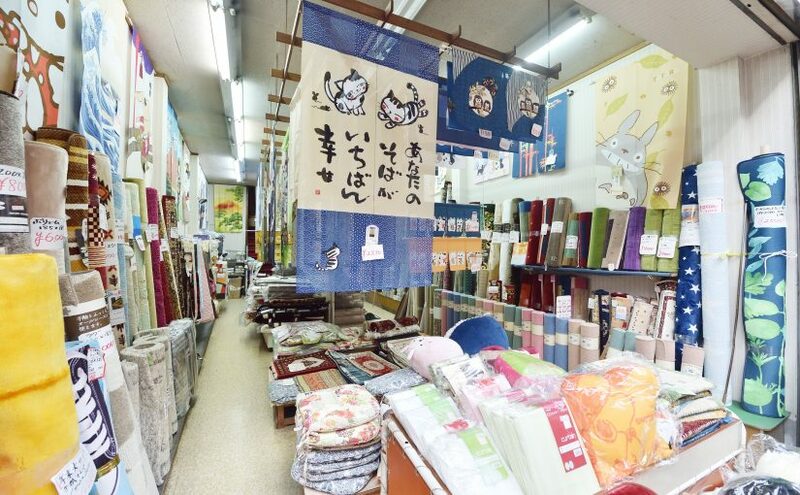 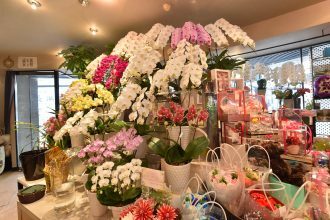 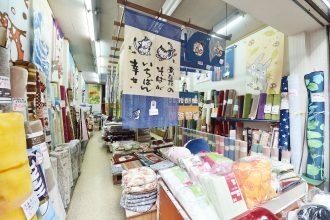 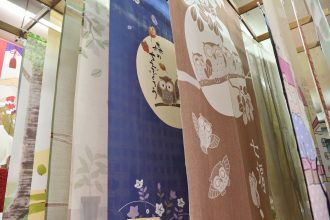 In addition to rugs, the current selection varies from curtains to noren (shop curtain) to interior goods at reasonable prices. 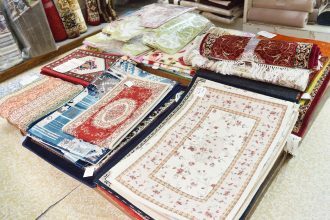 A wide range of rugs are also available, from high-end Persian carpets to plain woven rugs.